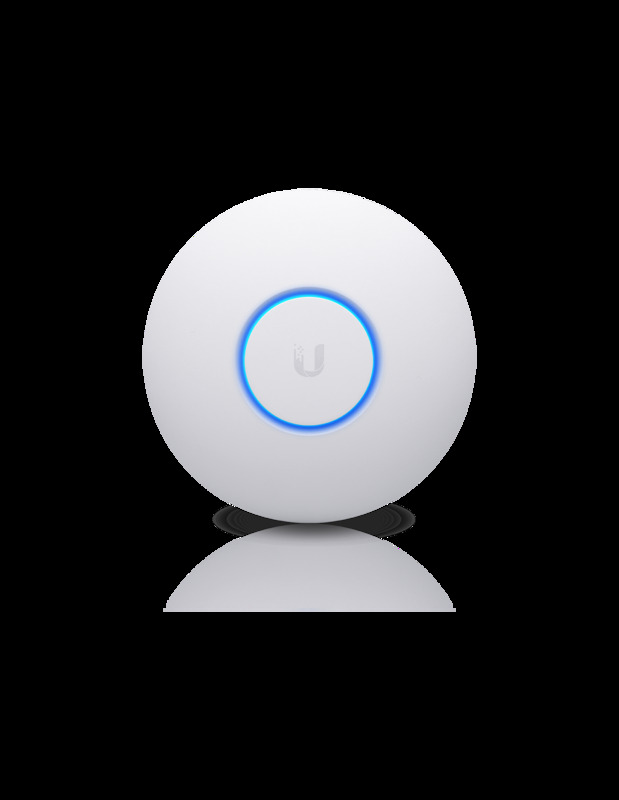 The UAP-nanoHD from Ubiquiti Networks is the smallest model in the UniFi indoor wireless access point series. 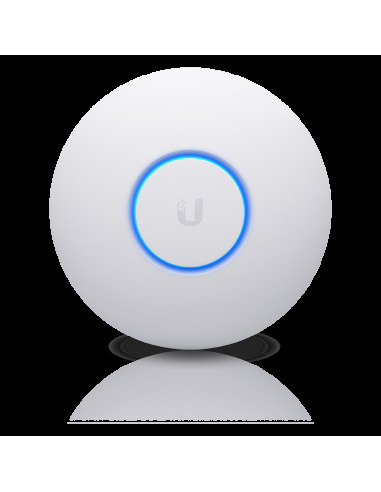 The nanoHD features simultaneous dual-band 4x4 MU-MIMO technology to deliver speeds up to 300 Mbps on 2.4GHz wireless and 1733 Mbps on 5GHz wireless for 200+ users. This model also features convenient 802.3af power over Ethernet.